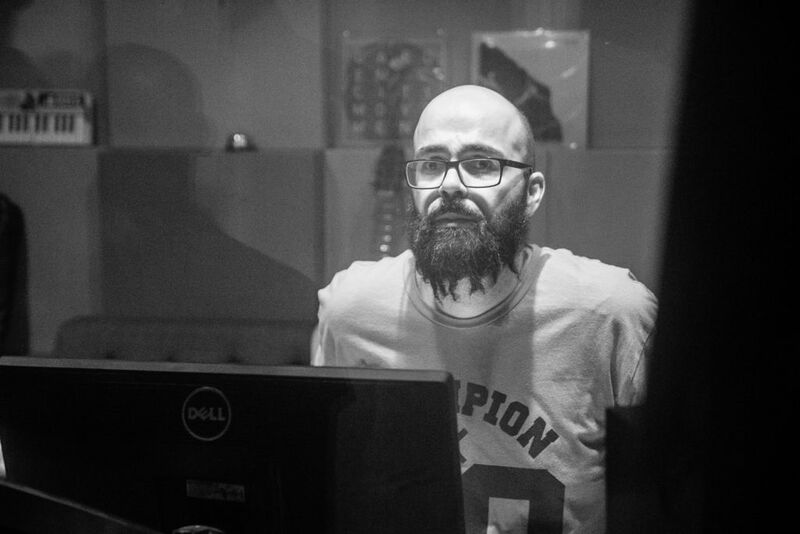 Shimon Tal (Lasimo) is Israel based mixing/Recording/mastering engineer, producer and sound designer. He has been working with "A List" music artists for many years.He is one of a small group of Israel’s top mixing engineers. shimon offers both vintage analog equipment as well as top of the line digital equipment. 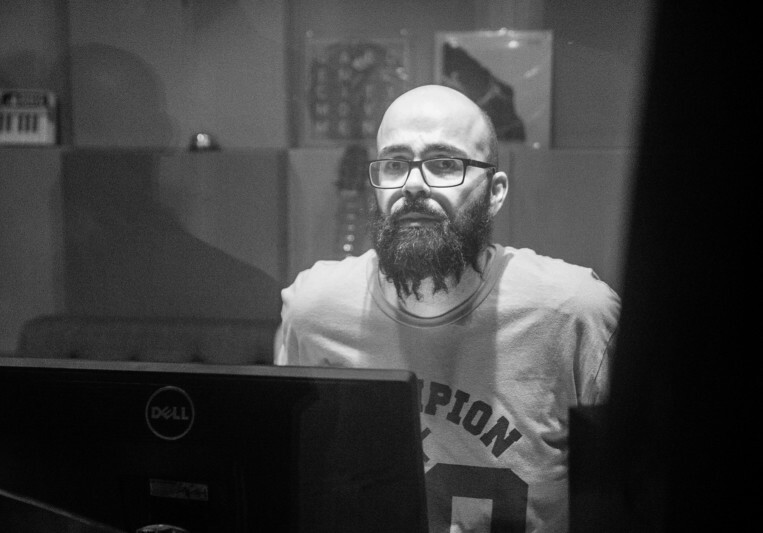 shimon focused on providing the best mix for your production, and his main goal is always to help you accomplish your vision of the song.